What should I do if I get pulled over for DUI? Choosing to refuse to submit to a breath, blood or urine test, or testing over the legal limit can result in an administrative license suspension. 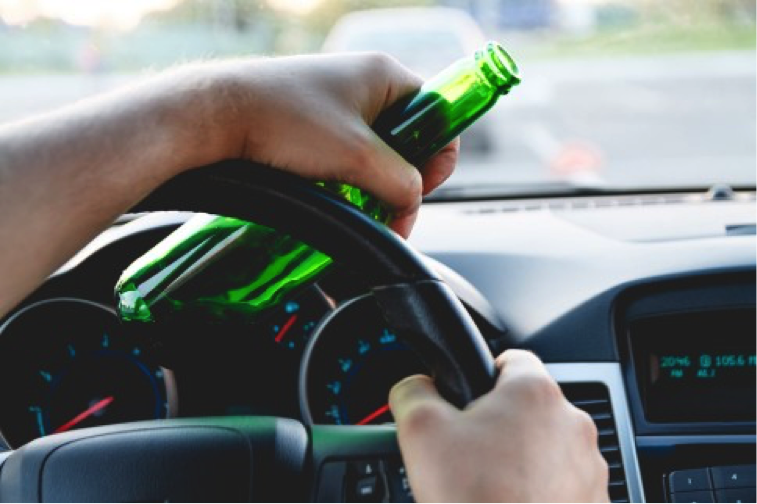 In Ohio, such a refusal to submit to an alcohol test or a test over the limit will result in an automatic suspension of your driver’s license and a waiting period before you are eligible for limited driving privileges. 4th refusal or more: 5 year license suspension and driving privileges after 3 years. 4th failed test: 3 year license suspension and driving privileges after 3 years. A conviction for DUI / OVI can change your life. It affects not only your freedom and ability to drive, but also your ability to stay employed, reputation, car insurance rates, college admissions, housing, military enlistment, custody, immigration, travel, and ability to get a professional license. At Makridis Law, we pride ourselves on offering professional legal service at an affordable price. We are a small, family-owned, firm that is able to offer inexpensive DUI lawyer services at a much lower price compared to the larger firms in Columbus, which have higher overhead costs. What Happens When You Are Charged with DUI? Columbus DUI / OVI Defense. © 2019 Makridis Law Firm. All rights reserved.